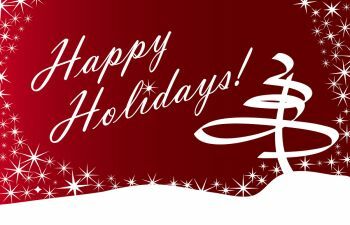 Happy Holidays from our team at Gwinnett Family Dental Care. We are grateful for each of our patients, and we wish you all the joy and happiness this holiday season has to offer. It seems like we were just ushering our kids back to school, though. Where did time go? Has time slipped away from you in 2018 as well? It seems to do that every year, doesn’t it? If you have been swept up in the hustle and bustle of 2018, don’t let the year end without getting a comprehensive dental exam, which includes a dental checkup and cleaning. Gwinnett Family Dental Care would like to provide you with the “continuity of care” that the American Dental Association recommends. In order for us to do that, we’d like to invite you to book your comprehensive dental exam with us. If you haven’t seen one of our dental professionals in 2018, be sure to book your appointment with us so we can give you the optimal dental care you need and deserve. We’d also encourage you to review your dental and FSA benefits to ensure that you’re taking advantage of all of the benefits available to you in 2018. Call Gwinnett Family Dental Care today. We look forward to seeing you soon!